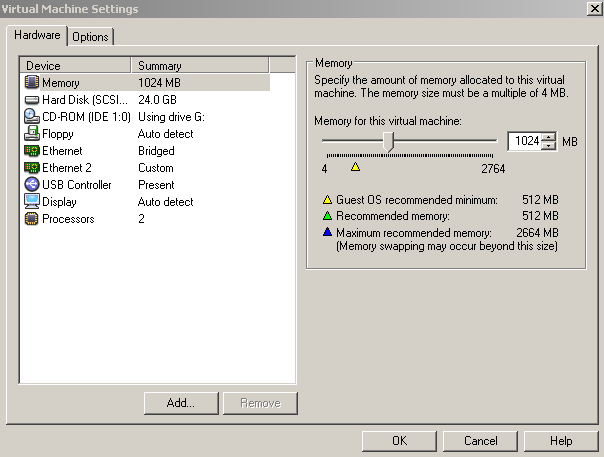 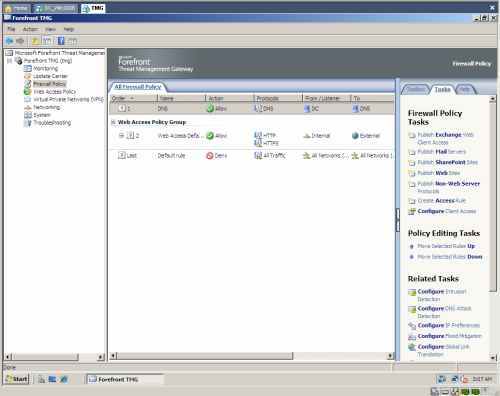 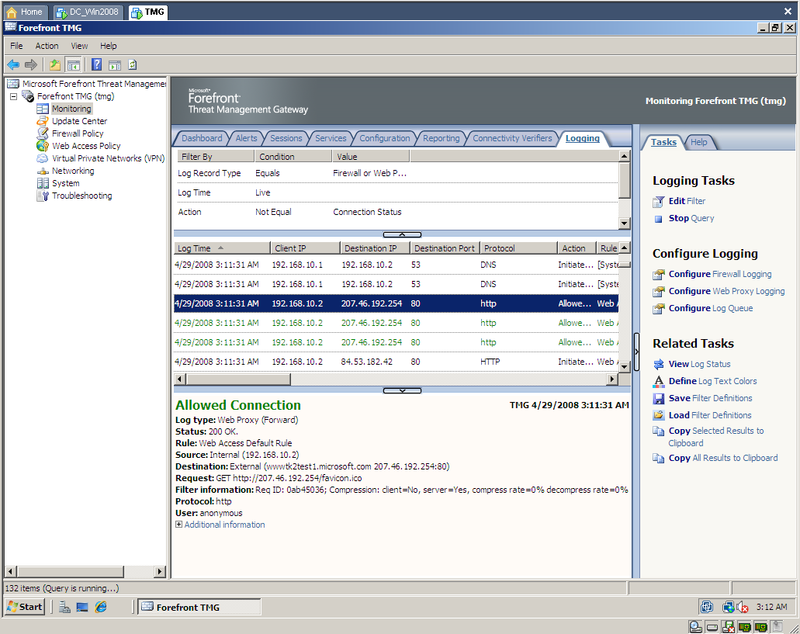 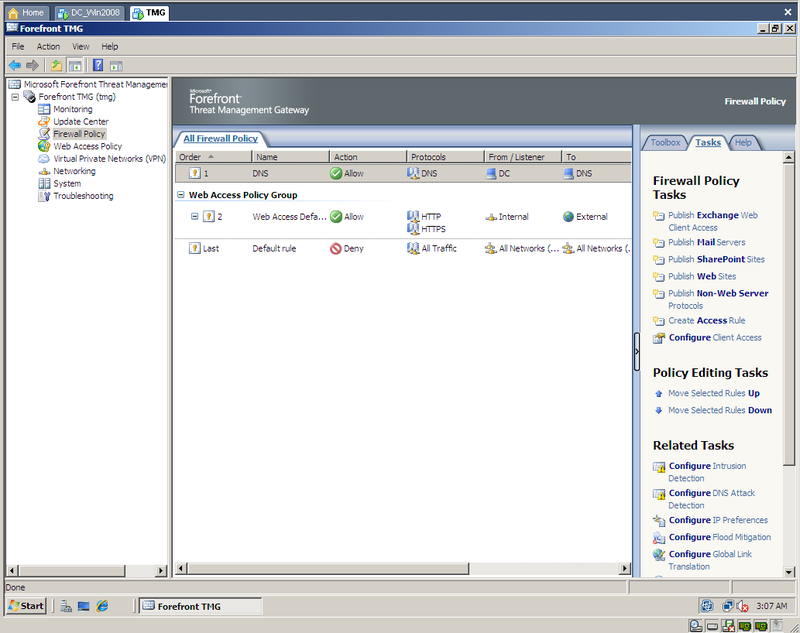 I've just installed yesterday(28.04.2008) Forefront TMG Beta in VMware Workstation 6.0.3. 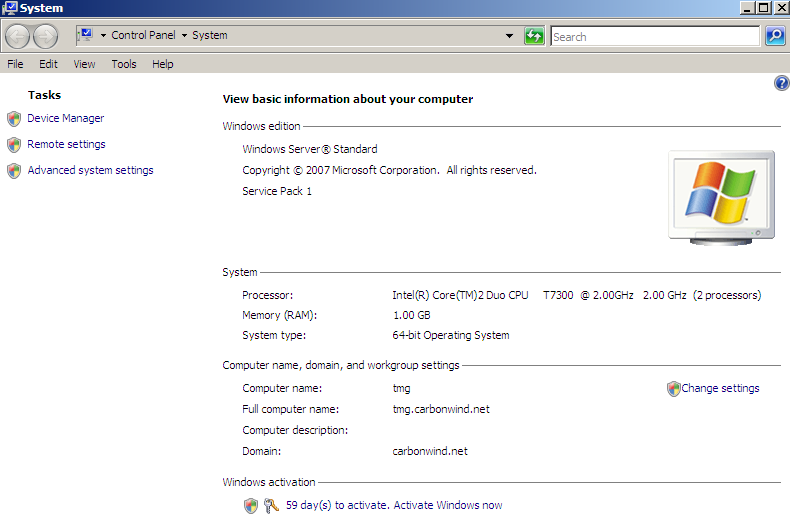 I did not encounter any issues during the installation process. 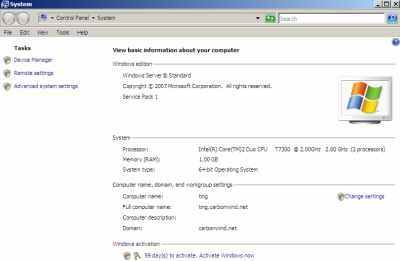 The host OS was Windows XP PRO SP2 32-bit. 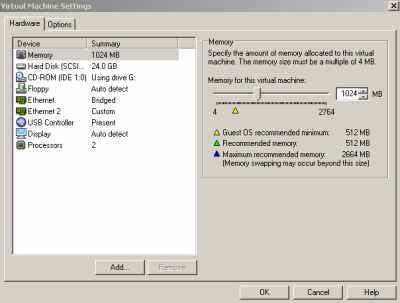 Do not forget that you need a processor capable of running guest 64-bit OS, see VMware's Driver&Tools, the Processor Check for 64-Bit Compatibility tool.